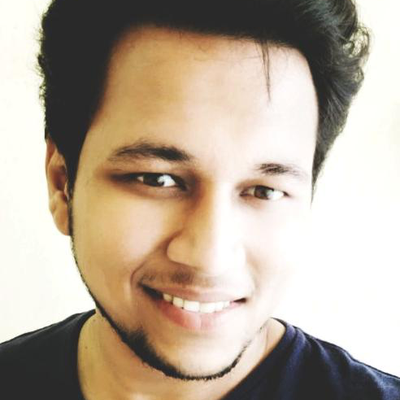 Nitish is a student of law at University School of Law and Legal Studies, GGSIPU. Having interest in Criminal law, Constitutional law and Jurisprudence, he has been the Convener of the Moot Court Society of the university and Editor of an e-magazine: Campus Chronicle (www.campuschronicle.in ). An avid reader of Indian philosophy, Nitish envisions that law and justice mustn’t remain sprawl in the shelves and briefcases of few Lawmen albeit it must flow through the nerves of each Layman. 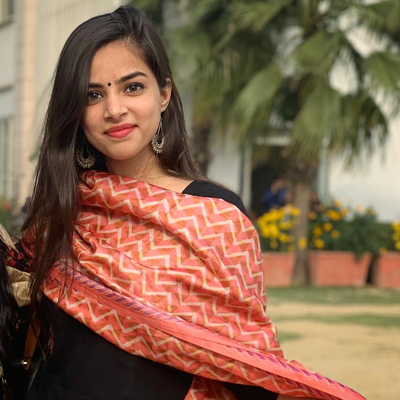 Akanksha is a law graduate from Jamia Millia Islamia. She currently practices as an Advocate in Delhi and is actively engaged in civil and criminal litigation. She has been formerly associated with UNDP on an environmental project. Her research interests include human trafficking laws, criminal and forensic law. Shambhavi is a 3rd year student of Law at Vivekananda Institute of Professional Studies, GGSIPU. She finds her areas of interest in Legal Aid and Feminist studies. Having the charge of the Gender Champions Club at VIPS, Shambhavi also participates actively in the workshops by Delhi State Legal Services Authority (DSLSA). Mousmi is a student of Law at University School of Law and Legal Studies, GGSIPU. Mousmi finds her expertise in Mediation, Negotiation and Gender Studies. She believes that law is not more than a dead letter unless the person at the grassroot level feels secure; socially, financially, politically and mentally. Architi is a student of law at Vivekananda Institute of Professional Studies, GGSIPU. A versatile student, Architi is an all-rounder. 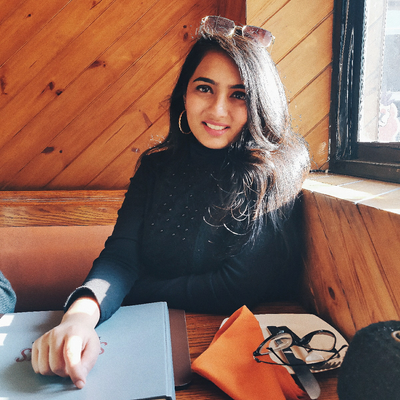 A dancer, debator and blogger, Architi believes in exploring the depths of law at varied waters. 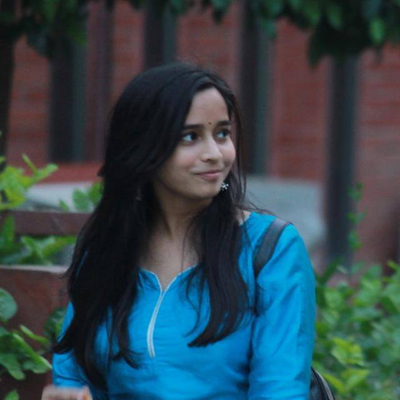 Chatter-box to her core, Chitti (as she is called by her friends), represents Niti Manthan at her institution. 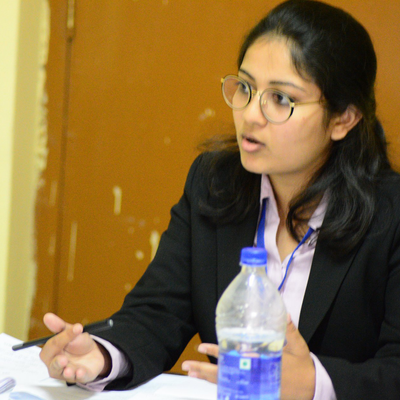 Sameeksha is a student of Law at USLLS, GGSIPU. Having interest in Constituitional and Criminal Law, Sam believes in being a couple of steps ahead than all. Having niche for soft aspects of law, she finds deep interest in mediation and negotiation skills. She is looking forward to an illustrious career in International Law. 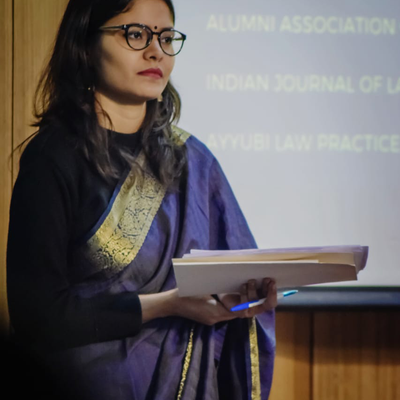 Sameeksha represents Niti Manthan at her law school. Vishal is pursuing LL.B. from Campus Law Centre, DU. Having graduated in Political science from Ramjas college, University of Delhi, Vishal is an avid and a keen observer. He is skilled in research, philosophy, political issues, economics and law. Vishal believes in the motto: "Love to live, live to learn!" 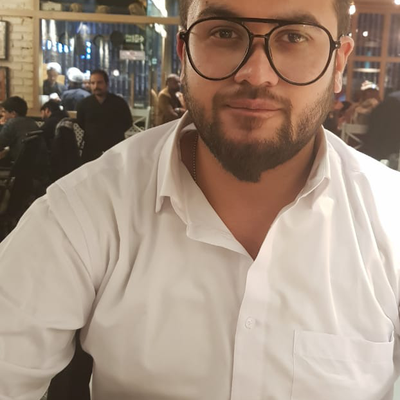 Mayank is second year BBA.LL.B (h) student from Fairfield Institute of Management and Technology (FIMT), Guru Gobind Singh IndraprasthA University. 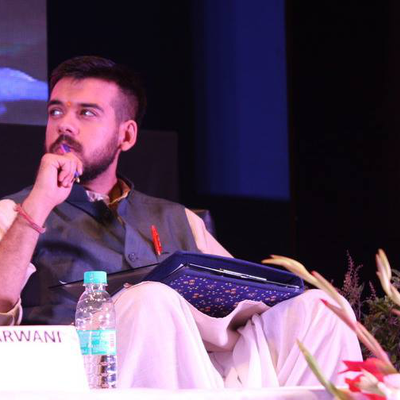 Mayank is closely associated to Youth United for Vision and Action (YUVA) and Think India organization. 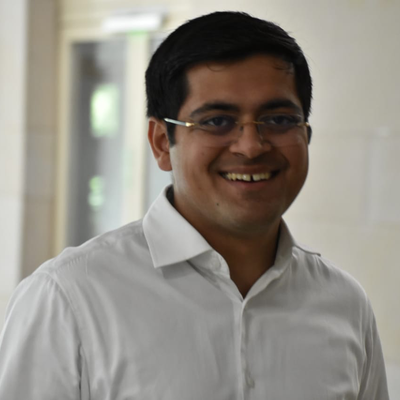 Sushant is an engineering graduate having penchant for teaching, and experience of training IIM and other B Schools aspirants. 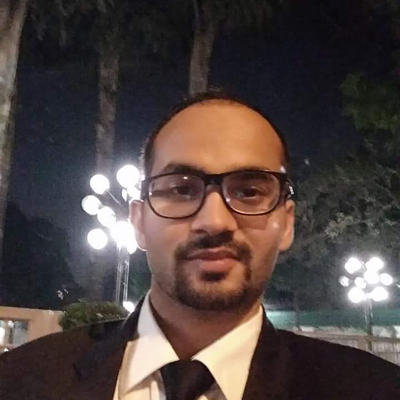 Predilection towards social work, Sushant aims to accomplish 'access to justice for all'. 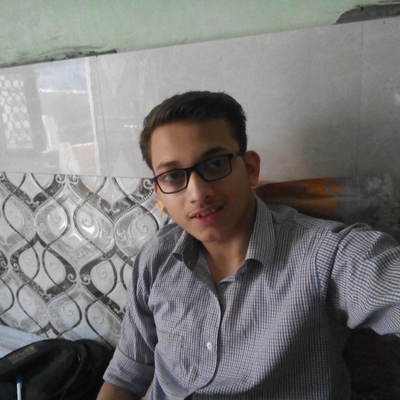 Currently, he is pursuing Law from Campus Law Center, University of Delhi.